﻿LifeTree Legacies exists to make disciples. We offer a unique, no cost 14-week experience for young women and men ages 13-19 at our Amarillo campus. Students attend a two-hour session, one night a week, consisting of biblical instruction and professional training in the sport of their choice. During each semester, sessions are held on Monday, Tuesday or Thursday evenings from 6:30-8:30 pm. 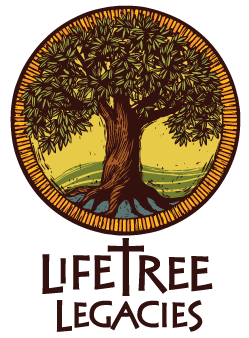 © 2013 LifeTree Legacies. All rights reserved.